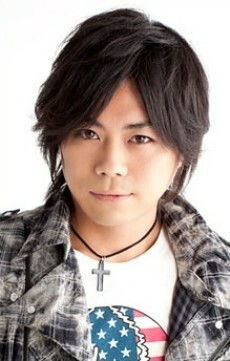 In a band with Takashi Fujisaki called Jin-Ger PARADISE, and guest appeared in Kiramune Music Festival 2009 on November 29, 2009 to sing VoICE, and EVER DREAM (Kiramune Theme Song) together with other Kiramune Stars. He is the fourth member of Kiramune Artist! His first mini-album I.D. released on June 23, 2010, second mini-album ROOTERS released on July 13, 2011, and third mini-album Ring released on February 13, 2013. UTAO (single) released on April 4, 2012!